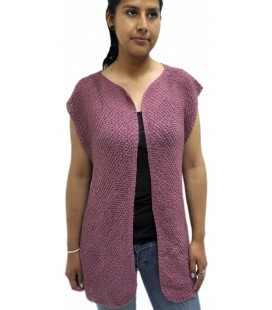 This elegant butterfly poncho is created by Patricia Palle in the ARTE Y PUNTO workshop. 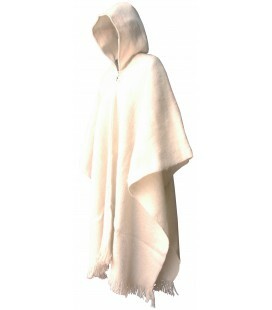 This original butterfly creation metamorphosed from a failed kimono is one of her most original creations. 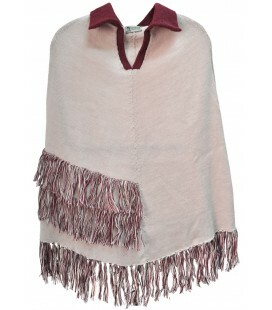 The elegant sleeves, which give the poncho its name, are hand embroidered with a thin edging that is repeated around the neck. 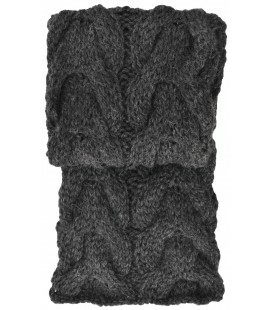 The belt with Andean motifs ties under the breast and is finished with little pompoms. 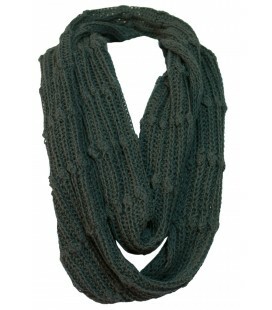 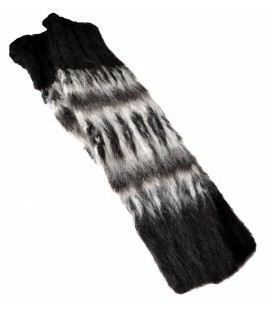 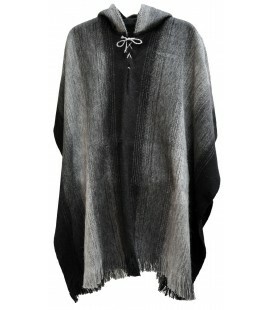 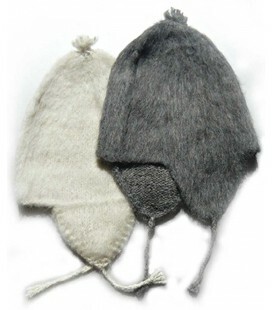 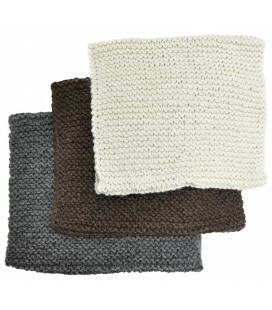 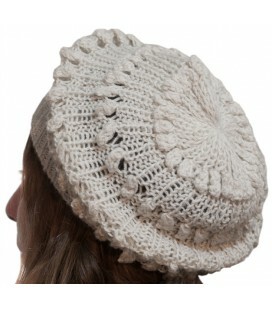 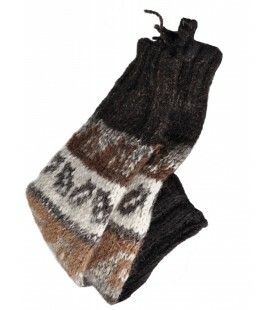 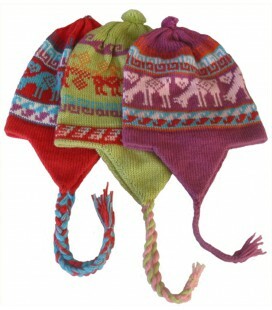 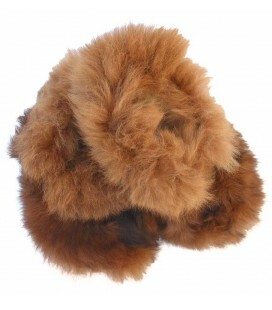 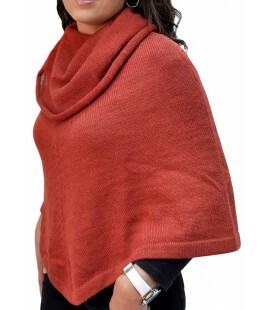 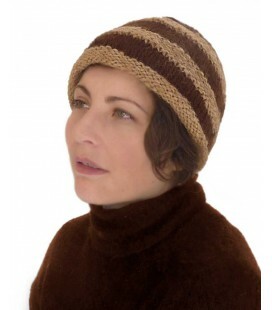 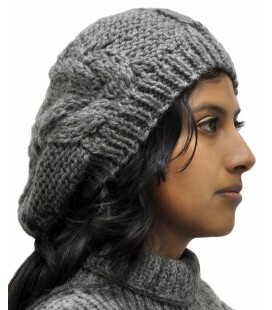 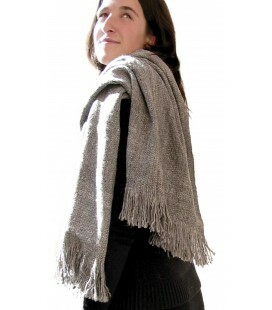 It is thickly woven completely of alpaca wool, which guarantees warmth and softness.